A new raft of crypto and blockchain analytics tools has just been launched by search giant Google. They will provide deep data sets for the top cryptocurrencies and aim to revolutionize blockchain search as the company did for information on the internet. Over the past year Google Cloud has released blockchain transaction history datasets for Bitcoin and Ethereum. Yesterday the company announced the release of six more datasets in addition to a deeper set of queries that enables multi-chain meta-analyses and integration with conventional financial record processing systems. The company blog went on to explain that five of these particular crypto assets (BCH, LTC, DASH, ZEC and DOGE) have been chosen ‘because they all have similar implementations, i.e., their source code is derived from Bitcoin’s.’ The sixth one, ETC, is based on Ethereum – or as many will correct – is the original Ethereum blockchain. All datasets will update every 24 hours via a common codebase, the Blockchain ETL (extract, transform, load) ingestion framework, which will enable real time streaming transactions for all blockchains by implementing a low-latency loading solution. Google’s BigQuery data analytics platform started off with Bitcoin and Ethereum last year. During the period developers have been monitoring usage of the software in order to create the next six datasets. 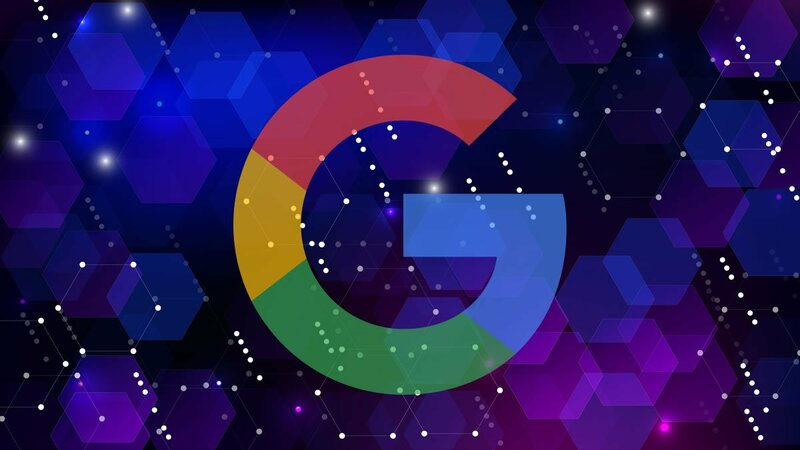 The search giant also has a machine learning (ML) tool which searches for patterns in transaction flows so it can provide basic information on how a crypto address is used. In what has been termed as a ‘unified schema’ the data has been structured in a easy to access method maintaining consistency across datasets. This will enable easier and smarter blockchain data comparisons for data scientists and researchers. The blog post highlights a number of example queries and applications for the data extracted. The first terabyte for these datasets will be free each month according to the report with costs charged per byte following for heavy users. Rival tech and retail giants Microsoft and Amazon have also entered into the cloud and blockchain space last year as the competition heats up. Google has been the leader in big data for several years at it clearly aims to remain there for the nascent crypto industry. Cryptonewson.com is your resource for the latest crypto news and guides. © 2019 - cryptonewson.com All Rights Reserved.